Many people have heard of dental implants, but far fewer realize that there are actually several different varieties of this revolutionary treatment. This makes it possible for far more people to benefit from implant technology, including those with bridges and dentures. And, if you don’t want to wait for your final smile restoration, it is possible to get the entire procedure done in just one day. A fear of the dentist is much more than a cliché for those patients that suffer from it. 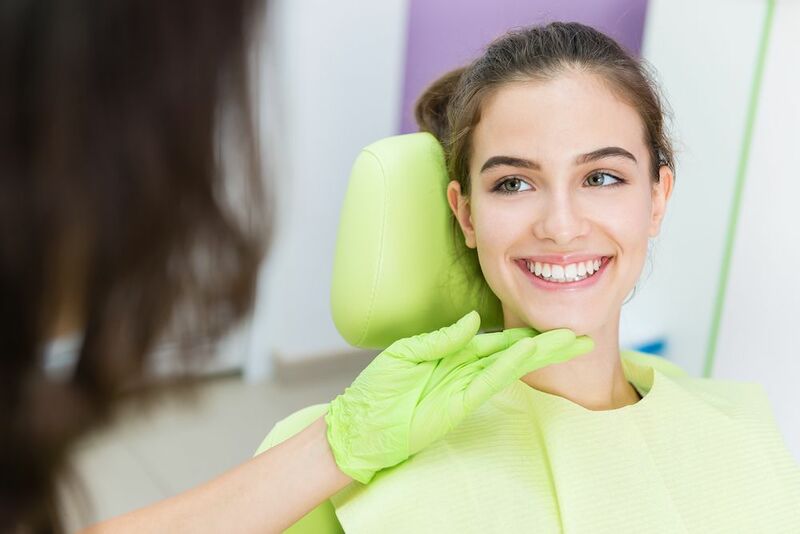 By not visiting their dentist regularly, their dental health will begin to suffer very quickly, and this can have repercussions for the retention of their teeth and even their wider health. 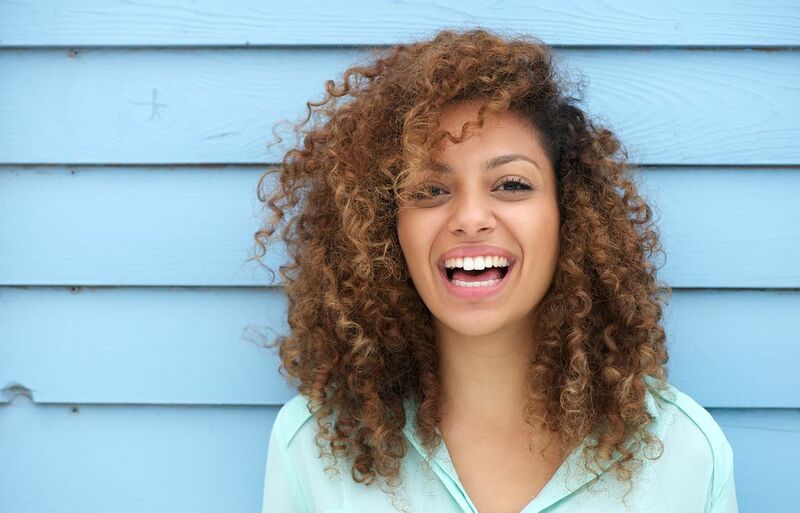 In the vast majority of instances, both Invisalign and conventional orthodontic braces are highly successful in resolving problems with both the alignment of your teeth within the arch and addressing issues with the way that your teeth come together when you close your mouth – something which is known as your ‘bite’. 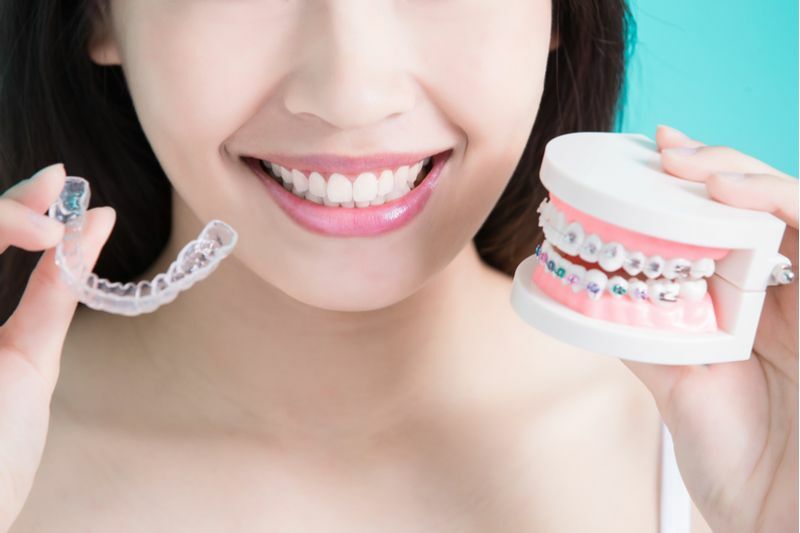 Learn more on Invisalign and braces and which type of orthodontic solution is most suitable for you. 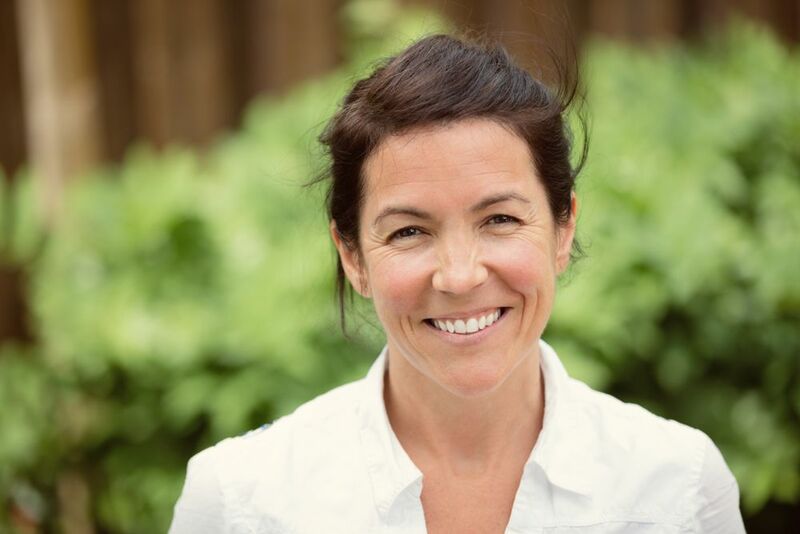 It is easy to take our teeth for granted and often it isn’t until we are experiencing dental pain, or we have tooth that feels loose that we suddenly realize that maybe we haven’t been paying quite as much attention to taking care of them as we should. Although there is no guarantee that you won’t experience a dental problem at some point during your life, experts agree that by taking positive and proactive steps to protect your teeth, you are much less likely to need extensive dental work. To help you get the very best from your teeth and preserve them as long as possible, here are our top tips for proper dental care. Periodontal or gum surgery as it is better known, is a successful type of treatment that is performed to remove all areas of diseased tissue so that the condition doesn’t become even more severe and put the health of your teeth at risk. 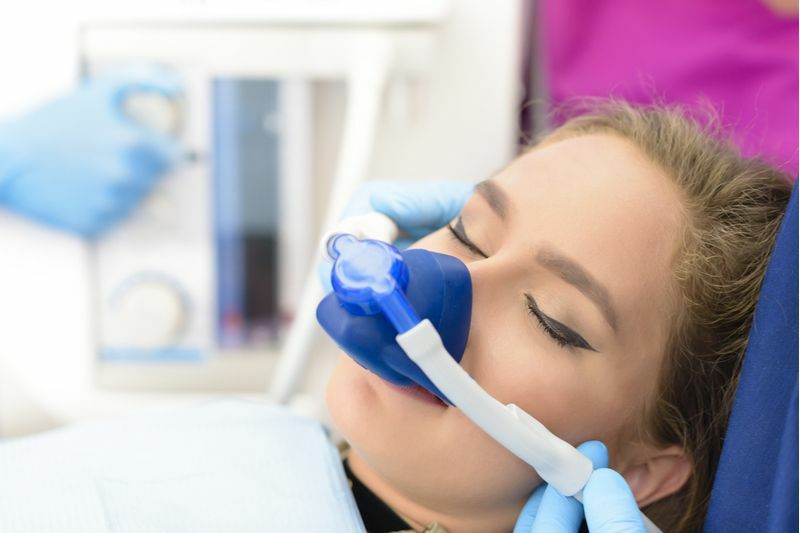 In the past, traditional gum surgery was the only choice for patients who needed this type of surgery, but today patients have another option – LANAP gum surgery. Here is what you need to know about both.